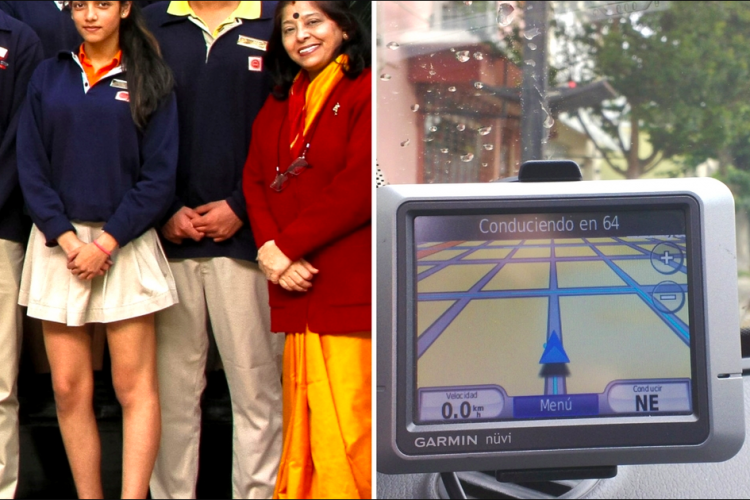 Exam paper leaks have become a common event and to take control of that situation authorities in Bengaluru have decided that question papers for the upcoming SSLC and second-year pre-university final exams will be fitted with GPS tracking devices. The systems will be notified in case of route deviation through live tracking. Apart from that biometric attendance of examiners and other rules will be imposed soon.